Auto Repair and Seasonal Maintenance | Coventry CT | Bundy Motors, Inc.
Bundy Motors is Tolland County's trusted source for auto repair and seasonal maintenance. The cool weather is here and it is time to think about seasonal car care. Replace the windshield wiper blades, fore and aft, and inspect your headlights, parking lights, brake lights and interior bulbs. Inspect your tires, inflate your tires to the proper pressure, and make sure you have a spare in the trunk and a jack that works. Replenish the windshield wiper fluid and radiator with the appropriate solution. Check your brake fluid level and have your brakes inspected. Bundy Motors Inc. is the region's trusted car care company serving Tolland County. We operate the leading auto repair shop east of the Connecticut River. 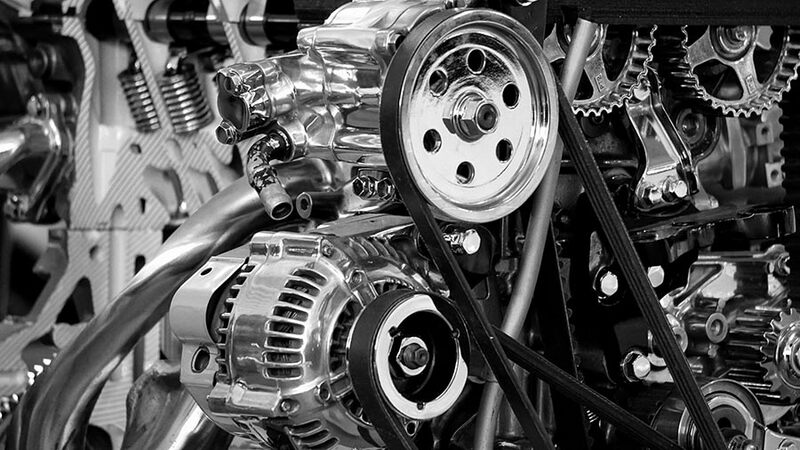 We will check your oil, filters, hoses, belts, fluids, brakes, struts, radiator, spark plugs, and sensors. For Auto Repair Services – New Tires – Brake Service – Auto Maintenance and Repair – you will find it all at Bundy Motors. Make Bundy your friendly neighborhood auto mechanic for every day car care. When you bring your car to Bundy Motors in Tolland, rest assured that your car is in the hands of the best mechanics in the business. From simple repairs to tire and brake care, fluid leaks, tune-ups and oil changes: Bundy's certified mechanics exceed the expectations of our valued customers every month. Bundy Motors is a friendly, reliable and trustworthy establishment, serving Tolland County and surrounding areas for 40 years. Our ASE Certified technicians are professional and the best in the area. We have been your neighborhood auto repair and collision repair experts for decades, and we would be happy to meet you. Call (860) 872-7800.